The Health Care Services Agency comprises the County’s behavioral health, indigent health, public health, and environmental health programs and services. The Agency’s mission is to provide fully integrated health care services through a comprehensive network of public and private partnerships that ensure optimal health and well-being and respect for the diversity of all Alameda County residents. 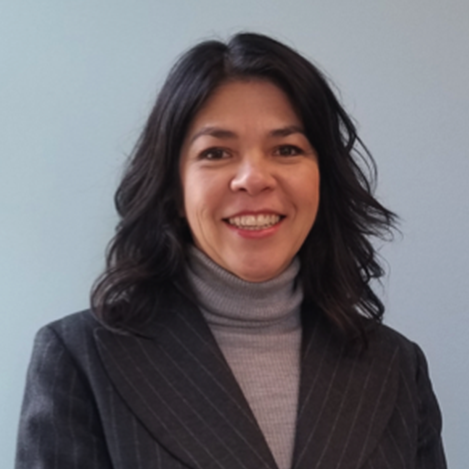 Colleen joined the Alameda County Health Care Services Agency in December 2017 with more than 25 years of prior experience in the health sector, just previously as the Deputy Director of the San Francisco Department of Public Health. Colleen initially joined the San Francisco Department of Public Health in 1999 after seven years with the AIDS Project Los Angeles, and from 2005 to 2010, she served as the director of state government relations for two publicly traded biotechnology companies before returning to San Francisco in 2011 as that agency's deputy director.